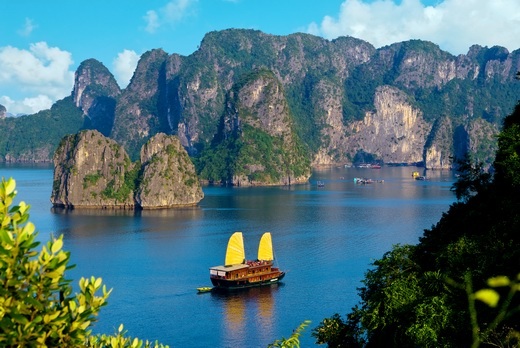 CRUISE HALONG BAY VIETNAM | BOOKING TOURS TO HALONG BAY & CAT BA ISLAND AT AFFORDABLE PRICE! 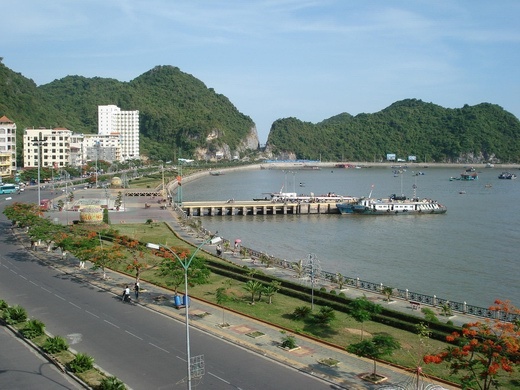 Cruise-Halong-Bay.com was established by a group of former tour guides who have been in Vietnam tourism for 15 years. 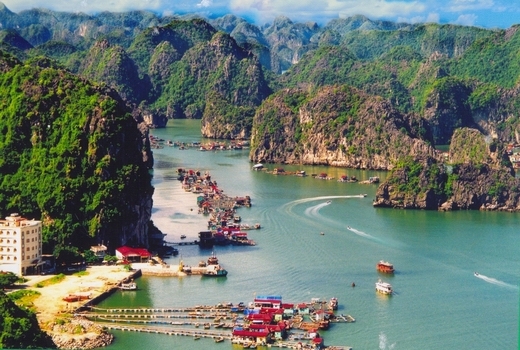 At Cruise Halong Bay we pride ourselves as one of the best tour operators in Halong bay. 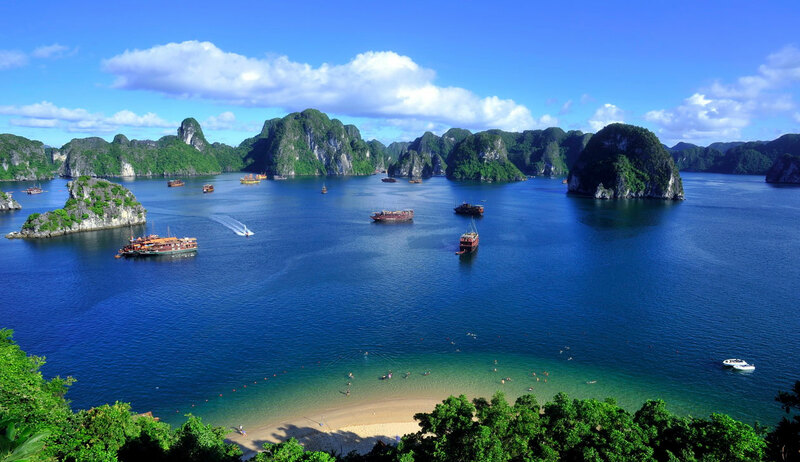 We offer private and join group tours to Halong, Bai Tu Long bay, Cat Ba island and other places in the gulf of Tonkin, our tour packages are all inclusive. Besides sample tours on our website we also customize tours at customers� expectation. 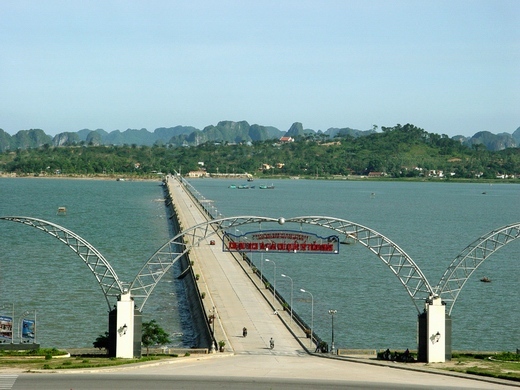 Just come to us and we will bring you a memorable holiday. Copyright © 2014. CRUISE-HALONG-BAY.COM - All rights reserved.